Second floor office space for lease. 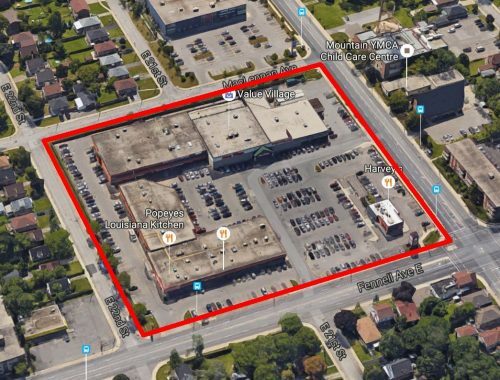 Prime corner location on central mountain anchored by numerous national tenants. Easy access to major roads and highways. Excellent exposure to high traffic. Elevator access. Immediate possession. Abundant parking. Landlord may assist with improvements. Gross lease rate of $17.00 per square foot. Please contact Listing Broker for further details.